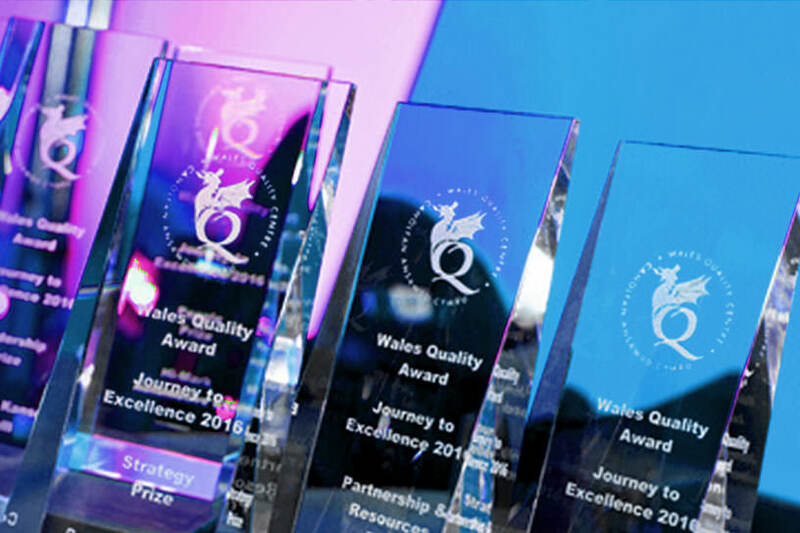 The Wales Quality Award is based on the EFQM European Excellence Model and helps organisations from all sectors in Wales become more competitive and sustainable through a review of structures and operations. Year-on-year, an increasing number of organisations actively commit to improving their business methods and implement improvement plans by signing up to the highly respected business improvement model. We are delighted to be recognised alongside the best businesses in Wales and look forward to seeing what else our company can achieve in the coming months and years.